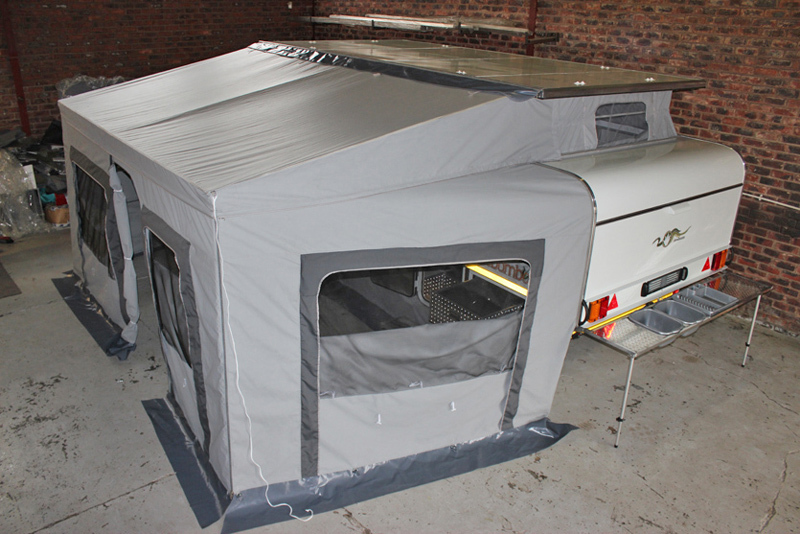 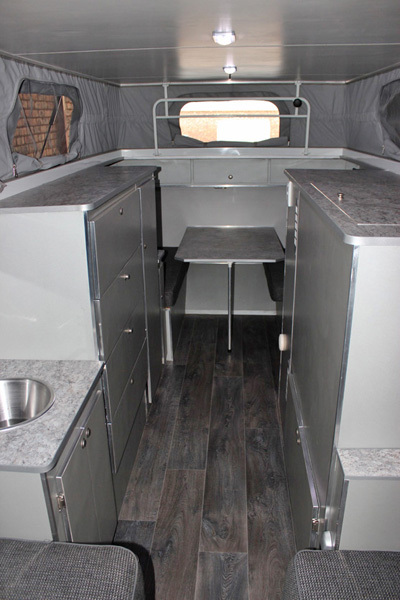 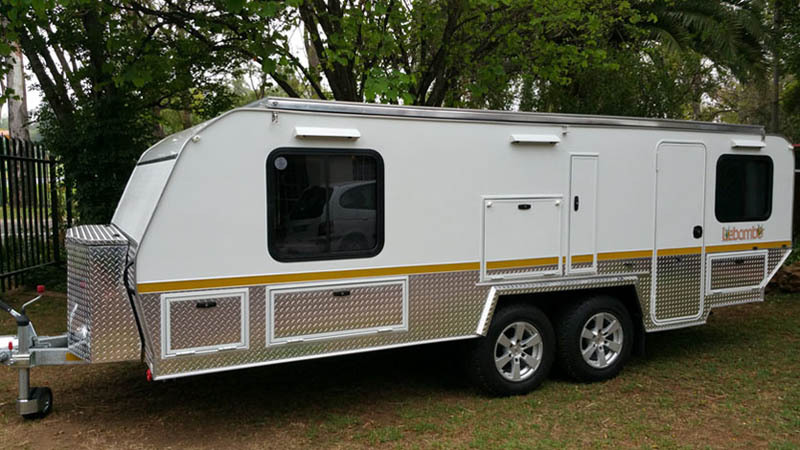 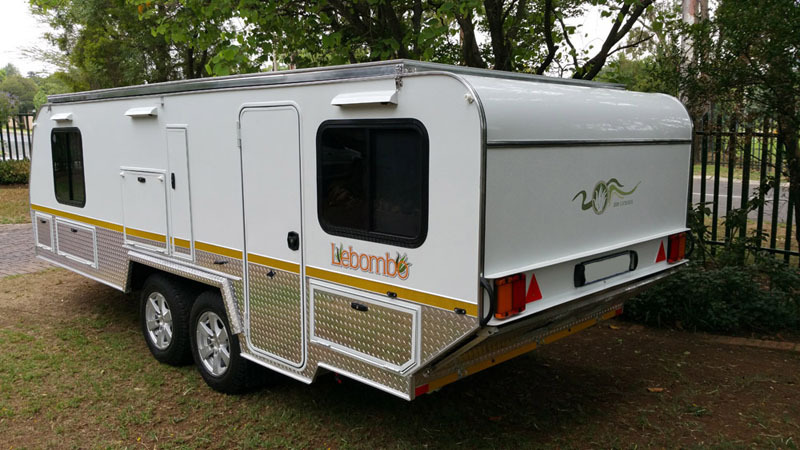 The Lebombo model is the largest caravan in the Aloe Caravans product range. 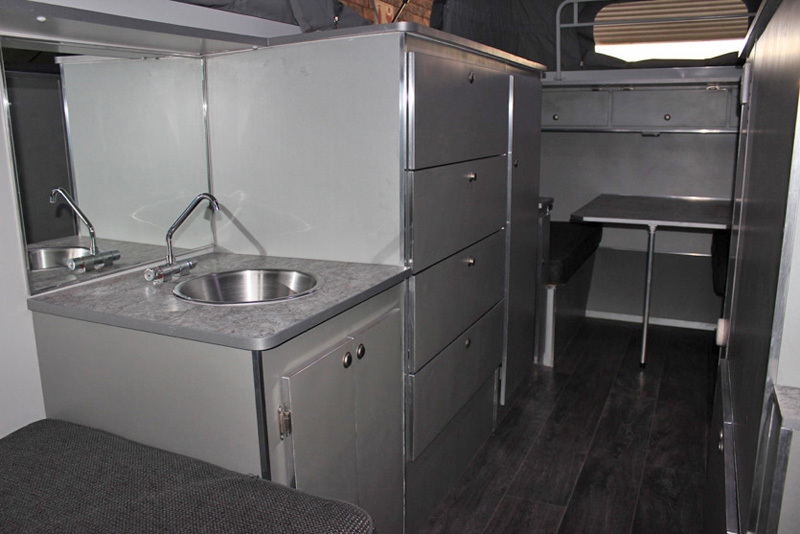 With the total length of 6.7m (including A-Frame), and width of 2.2m, the variations of layouts are endless. 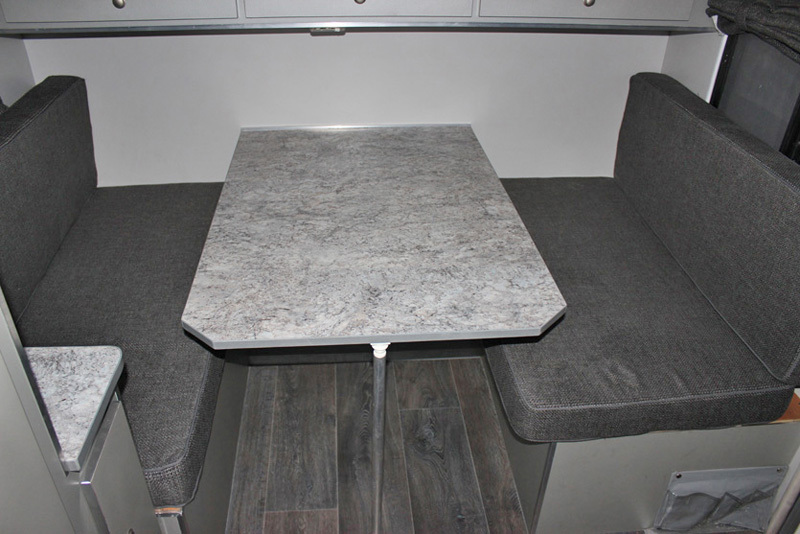 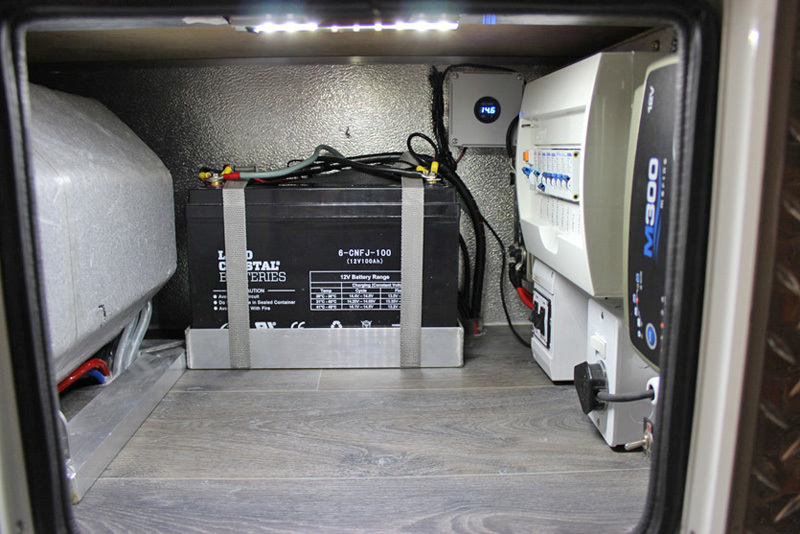 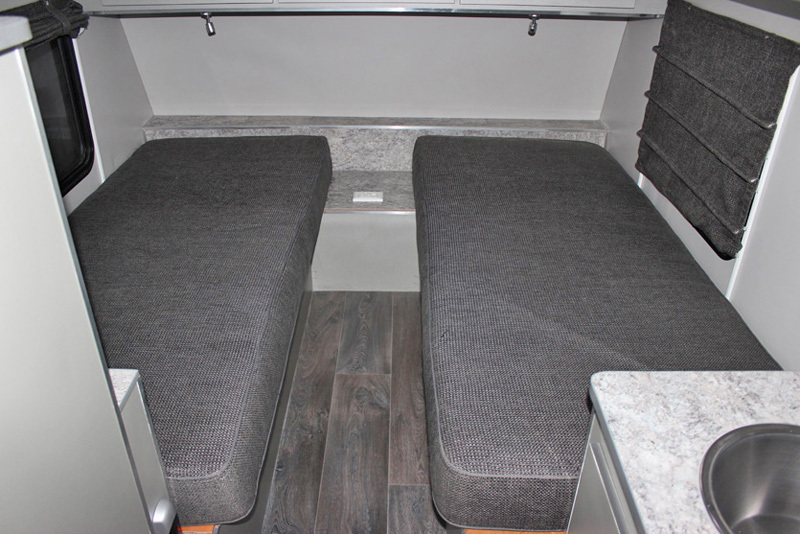 Two double beds form the standard layout for this caravan, perfect for the whole family. 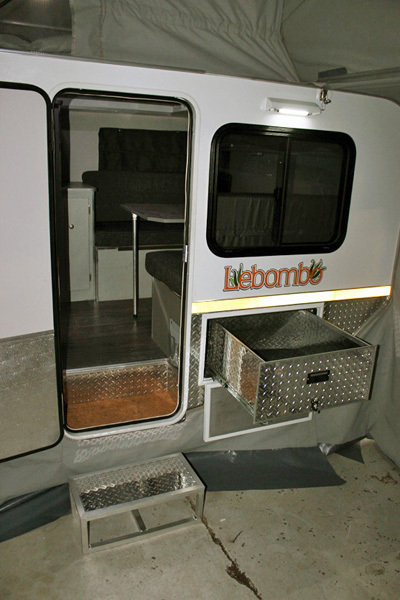 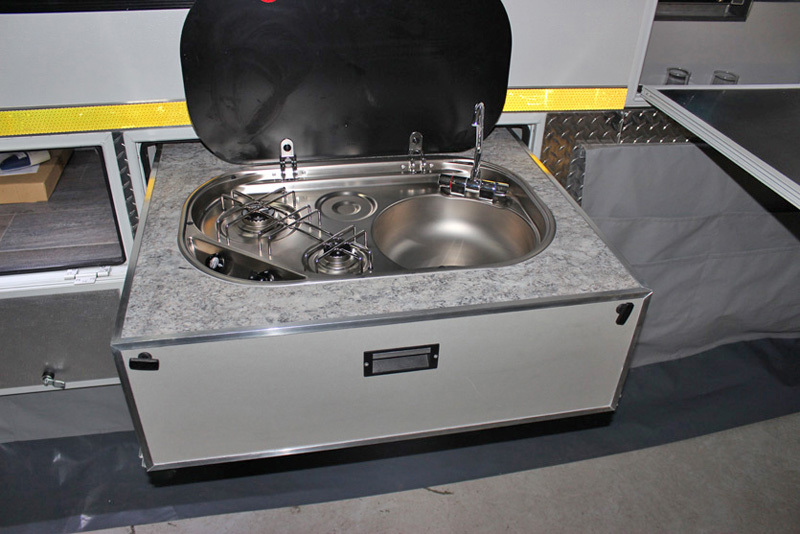 The double axle design ensures stability and rigidity during travel and camping. 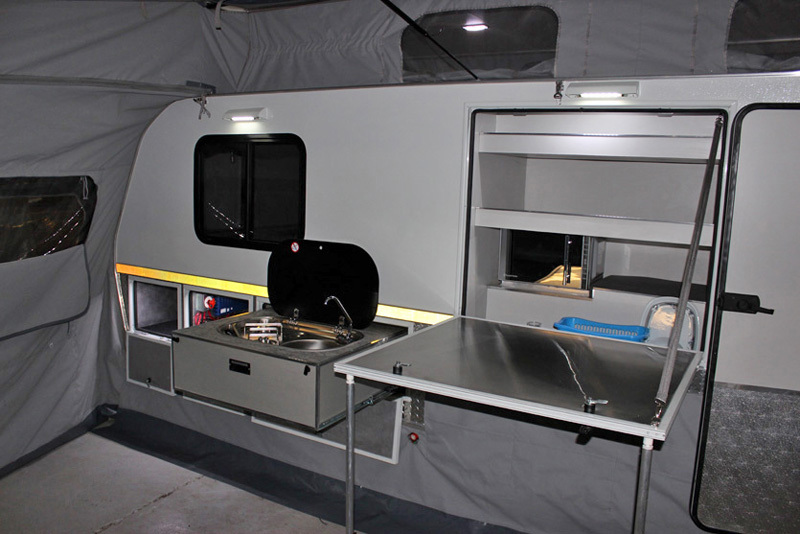 Double gas cooker with a 5 kg gas bottle.